Take advantage of our weekly specials! Encompassing more than 25,000 square feet, The Wild Game Entertainment Experience offers an upscale bar and restaurant (Rendezvous Tap & Kitchen) serving high quality food and beverage throughout a variety of unique and exciting spaces. Multiple divisible venues feature fun, excitement and action packed entertainment options including bowling, game sports, video and redemption arcade and multiple high definition screens. 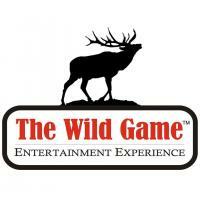 The Wild Game offers exclusive private event banquet and meeting space that can be reserved for celebrations of all types for groups from 20- 500.